Birding Is Fun! 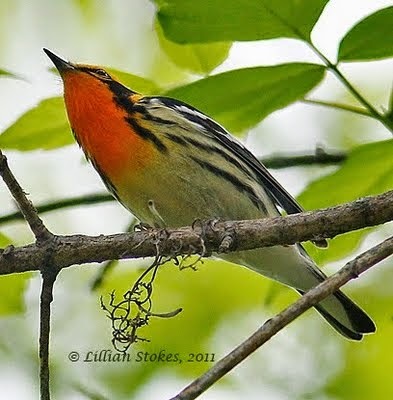 : Coming Your Way, Warbler Mania! 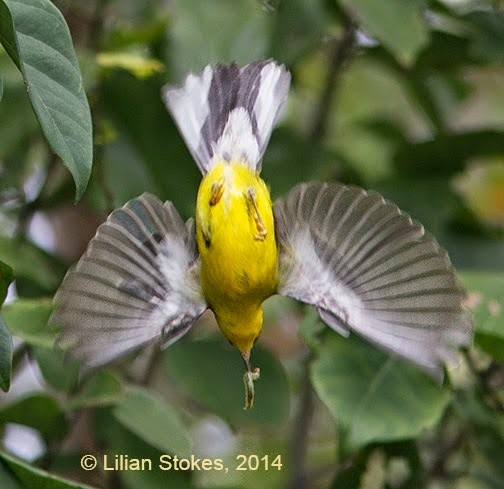 Coming Your Way, Warbler Mania! This is the time of year when Warbler Mania hits much of the country. 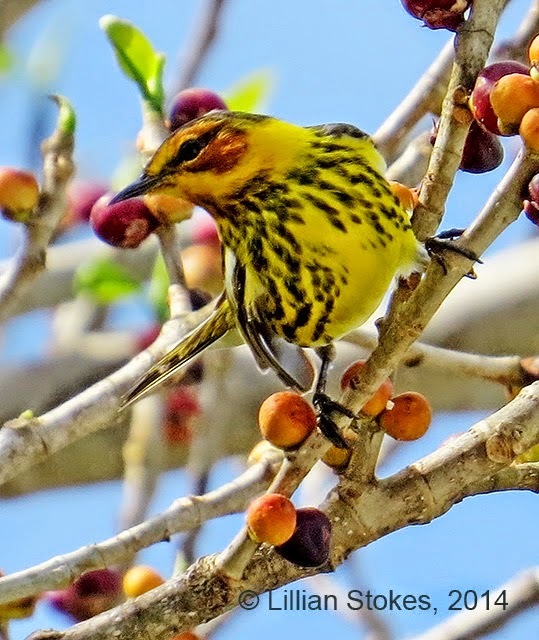 Colorful migrant warblers have gone through southern areas and are hitting the middle of the country and will soon flood into northern parts. The eye candy parade is just spectacular! 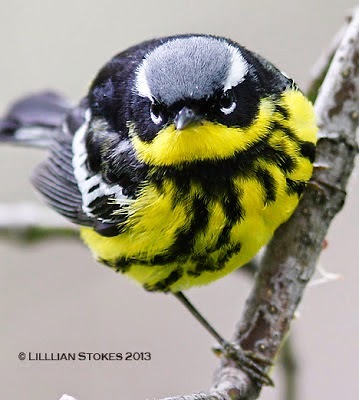 Grab your binoculars, your Stokes Field Guide to Warblers, your camera and head to your nearest birding hotspot. Even look on your own property as warblers can turn up anywhere. They eat insects off trees. 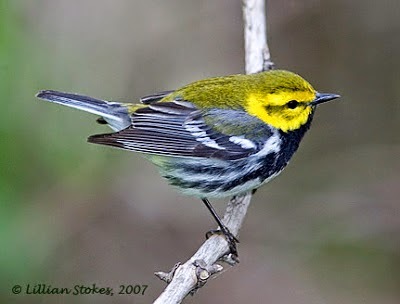 Some, such as Cape May Warblers, can drink nectar from flowering crabapples. 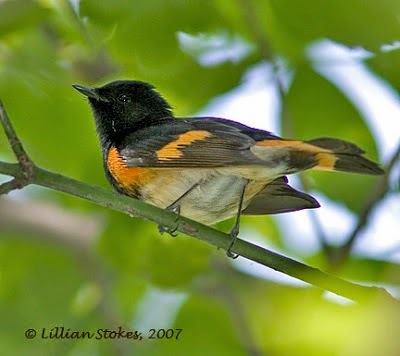 Warblers may come to your bird bath for a drink. 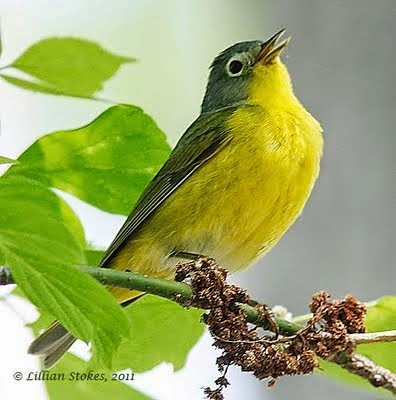 A few warblers, such as Yellow Warblers, breed across much of the country, but many of these birds are just passing through on their way to northern breeding areas. Enjoy them while they're here!